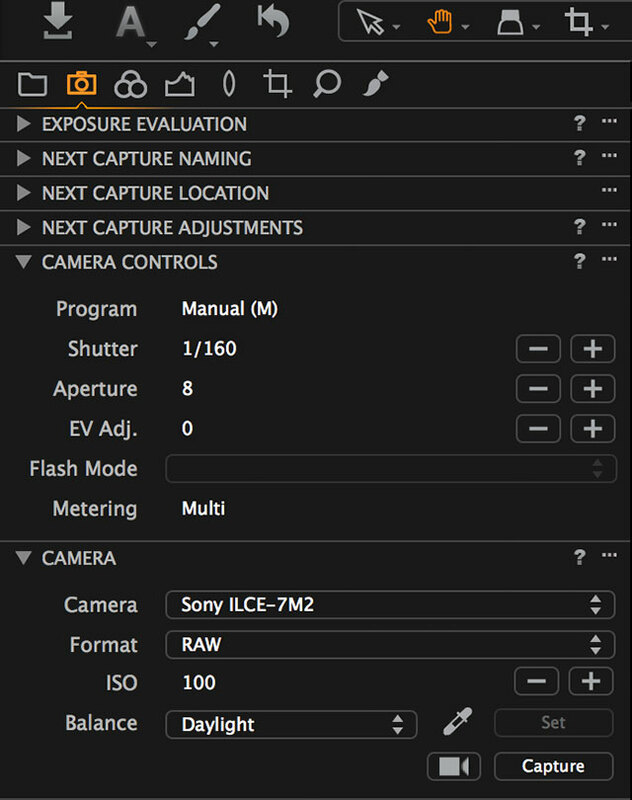 Sony’s Remote Camera Control application allows you to control your Sony A7/A7R/A7S and to record images to your computer via the micro USB cable supplied with your camera. 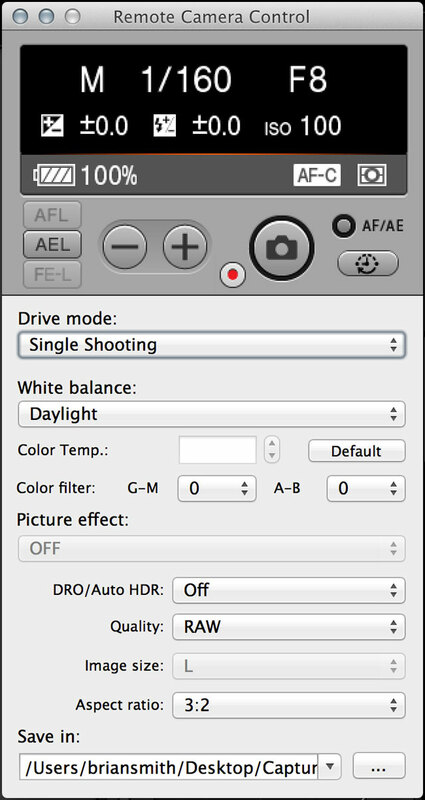 You can also use it to change camera settings from your computer, or perform interval-timed shooting. 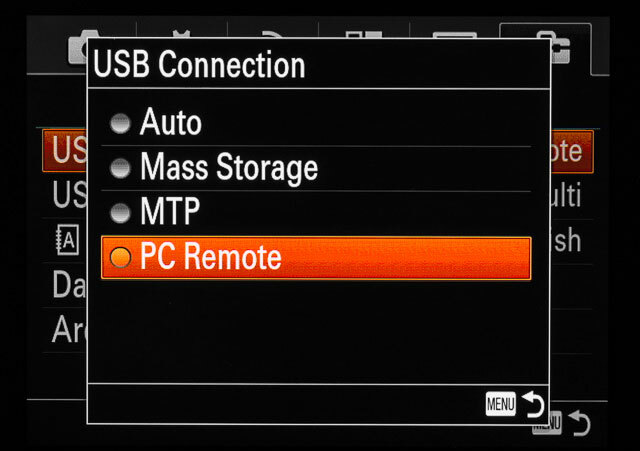 Select Menu > Setup Menu > USB Connection > PC Remote. 2. 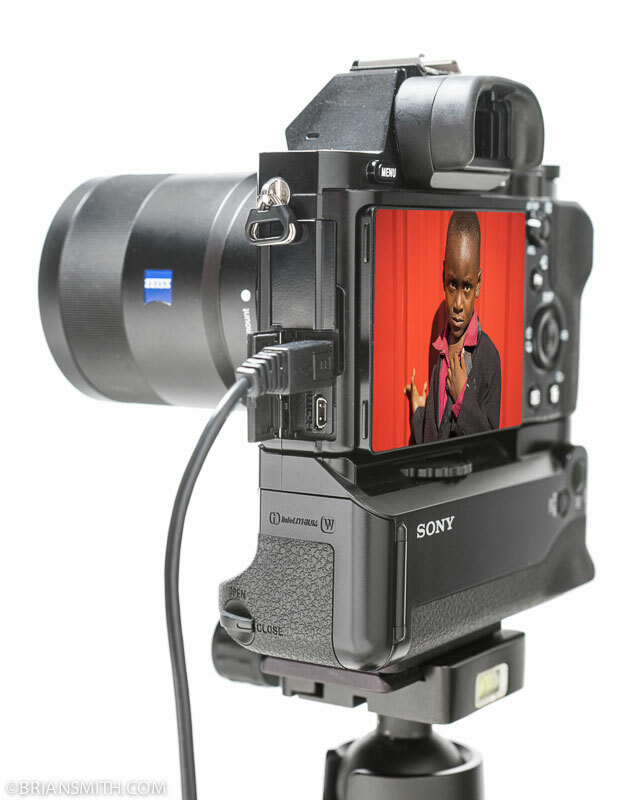 Connect the micro USB cable supplied with your camera to the Multi-Terminal USB port on the side of the A7/A7R/A7S camera. 3. Plug the other end of the cable into your computerâ€™s USB port. Because the cable that comes with the camera is very short, I extend the range using a TetherPro USB 3 SuperSpeed active extension cable and support my laptop on a TetherTools Tether Table. 4. 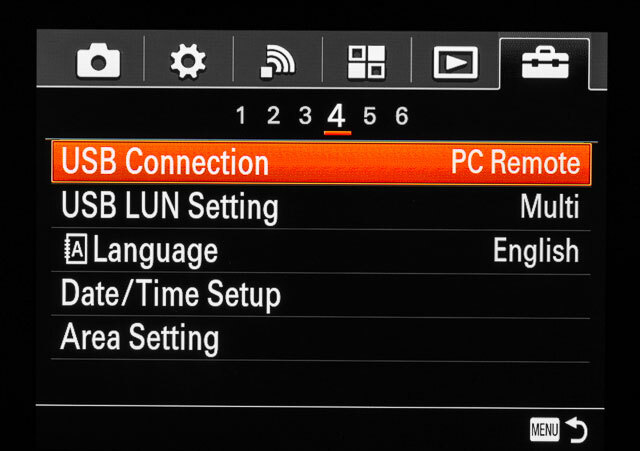 Turn on your camera then Open Remote Camera Control to establish a connection. 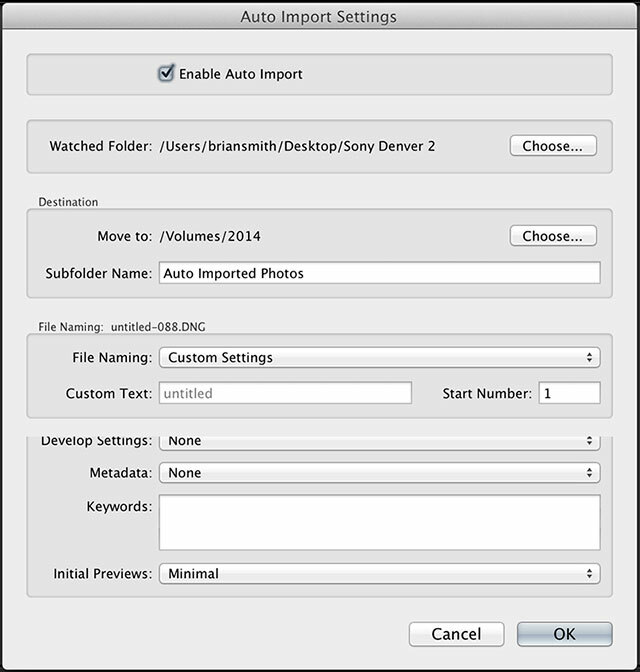 Once you do, you can set a destination folder and control a number of camera settings. 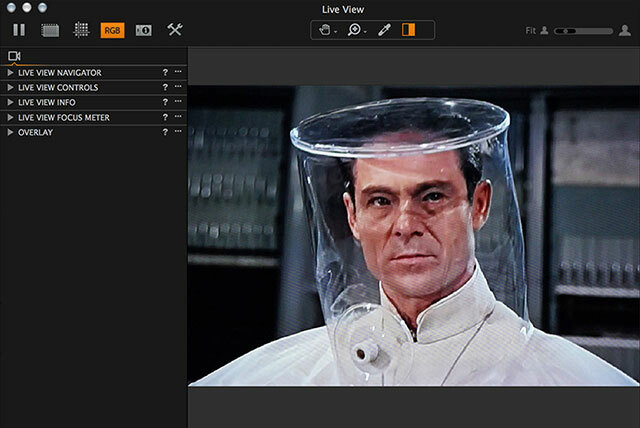 Since I’ve got big feet and all the grace of a mule, I love the High-Visibility Orange TetherPro USB 3.0 SuperSpeed Active Extension Cables. They keep me from tripping and tearing down the set. 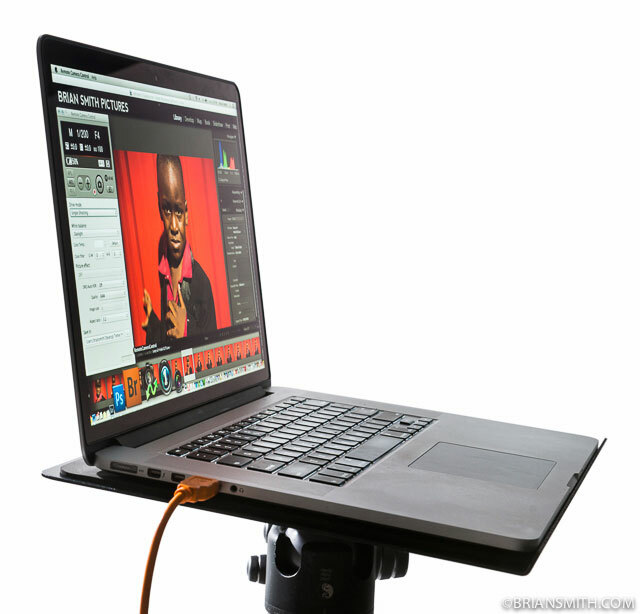 Tether Tables can be mounted on industry standard lightstands or tripods that you probably already have on set. I particularly like Tether Tools LoPro-2 Pro-Bracket for my Tether Table Aero. It’s small and light for travel and grooved to slip right into Arca-style Quick Release Heads that I have on all my tripods. 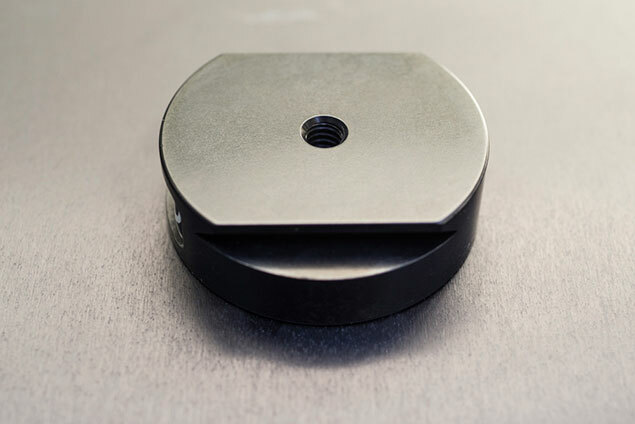 It’s thin profile allows you to easily slip your Tether Table into your laptop bag or at the top of a roller bag when your head out for your next photo shoot. 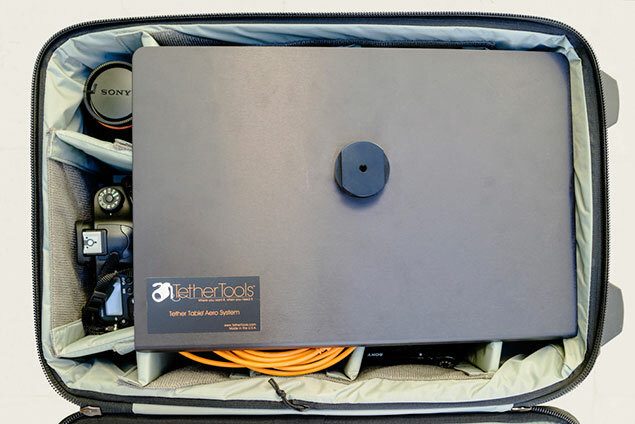 TetherTools Tether Table Aero with LoPro-2 Bracket perfect for easy travel. 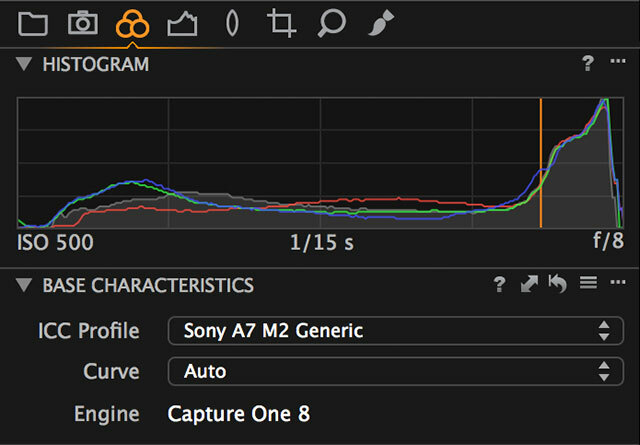 For more tips and tricks about getting the most out of your Sony A7 or A7R, check out my latest book from Peachpit Press, ‘Sony A7/A7R: From Snapshots to Great Shots‘. These ground-breaking compact full-frame cameras which combine the features and image quality of a top-end DSLR in a smaller camera at half the weight, quickly racked up an impressive list of accolades including Popular Photography’s and Photo District News ‘Camera of the Year’. 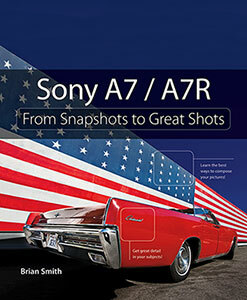 This book is your guide to getting the most out of Sony’s A7 and A7R cameras. 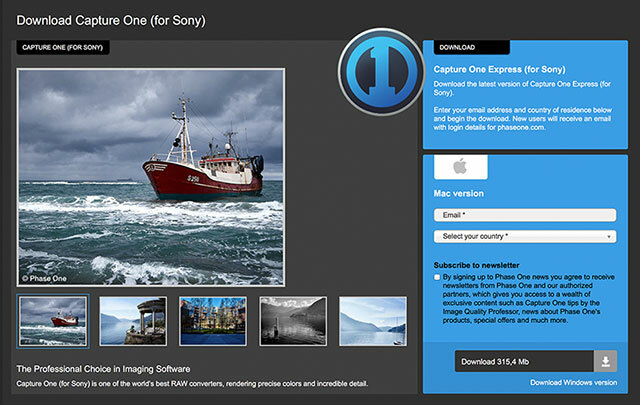 While the camera manual explains what the camera can do, it doesn’t show how to use the camera to create great images! 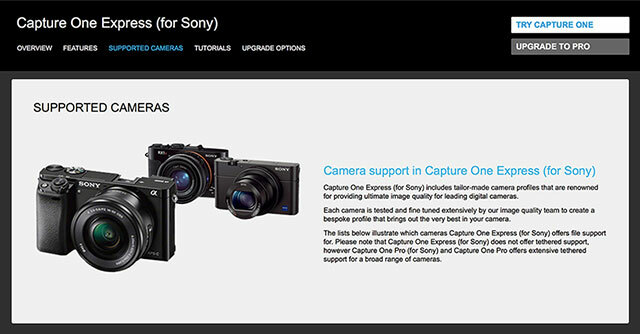 That’s where ‘Sony A7/A7R: From Snapshots to Great Shots‘ comes in. 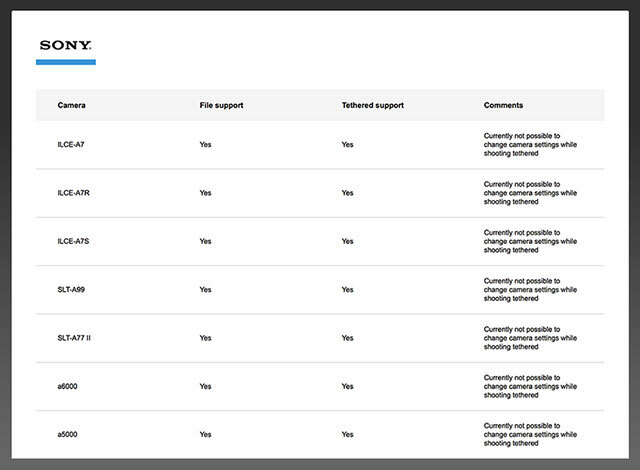 Starting with the top ten things users need to know about the camera, it carefully guides you through the operating features and how to use them with practical advice on which settings to use when, great shooting tips, and assignments at the end of chapter.